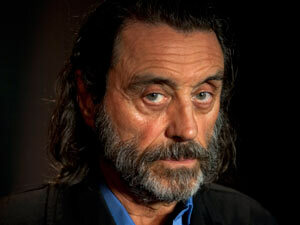 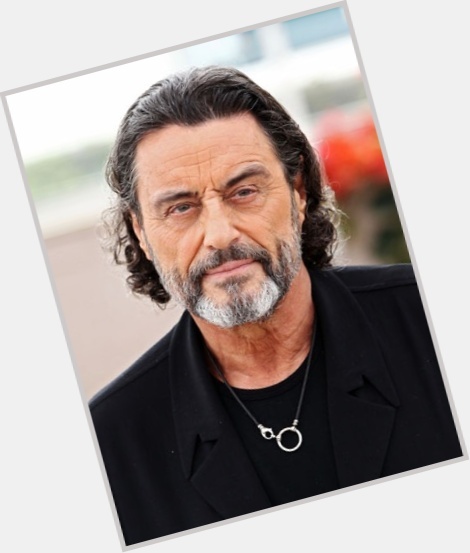 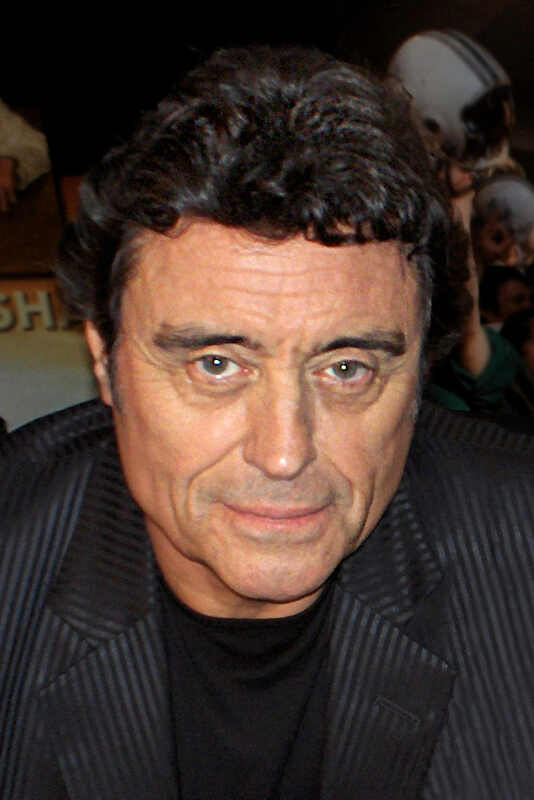 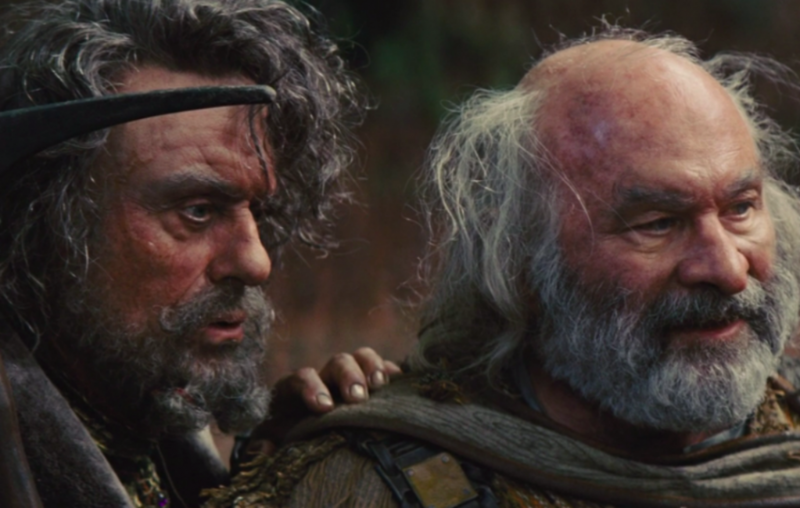 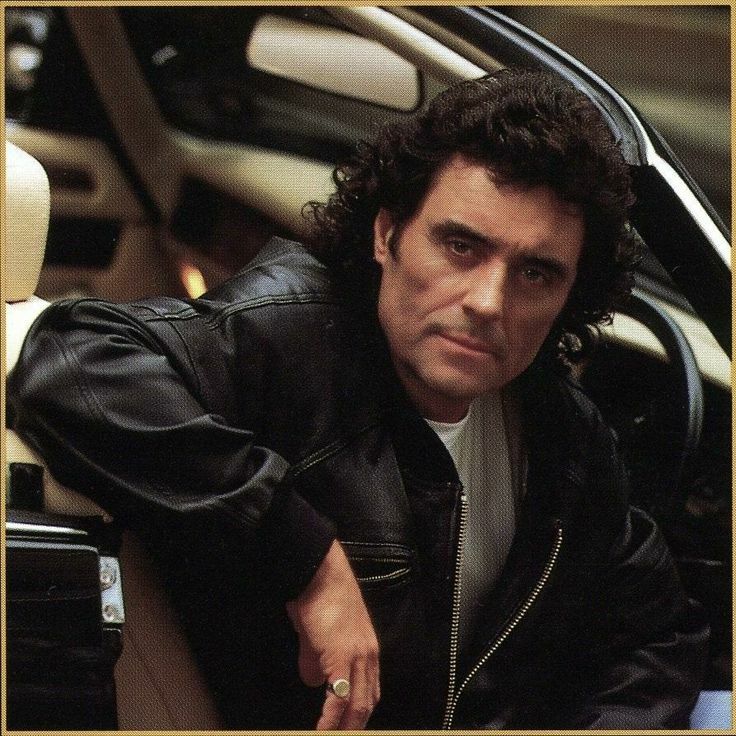 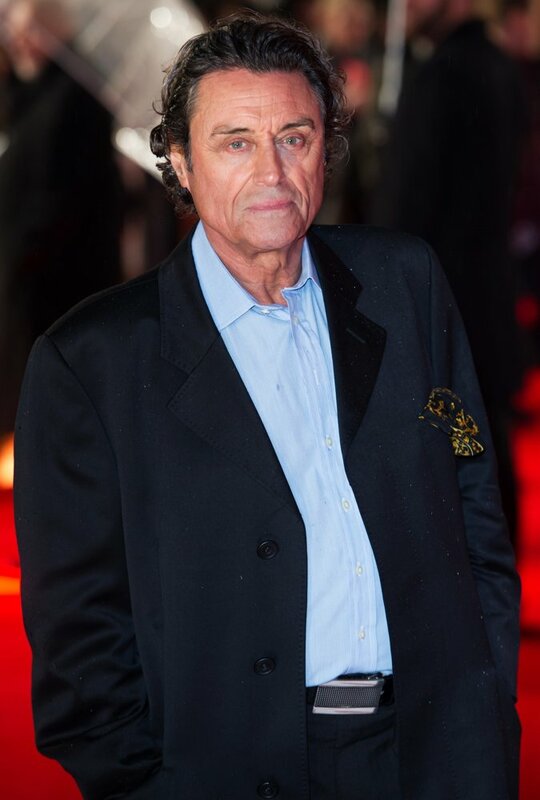 Ian David McShane (born 29 September 1942) is an English actor. 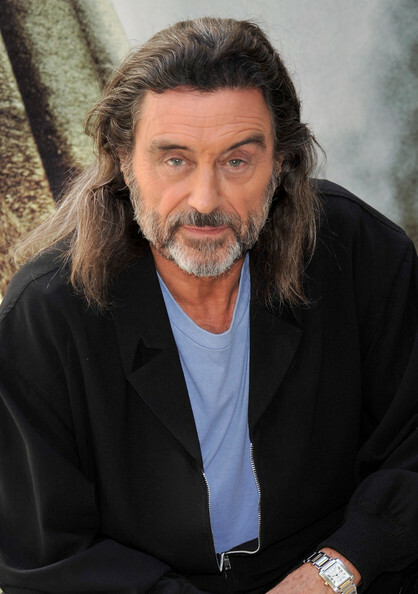 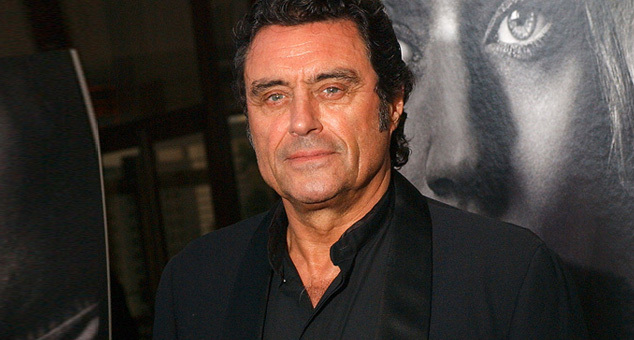 He is known for his television performances, particularly the title role in the BBC series Lovejoy (1986–1994), and as Al Swearengen on the HBO series Deadwood (2004–2006) and its 2019 film continuation, for which he won the Golden Globe Award for Best Actor in a Television Series Drama and received a Primetime Emmy Award for Outstanding Lead Actor in a Drama Series nomination. 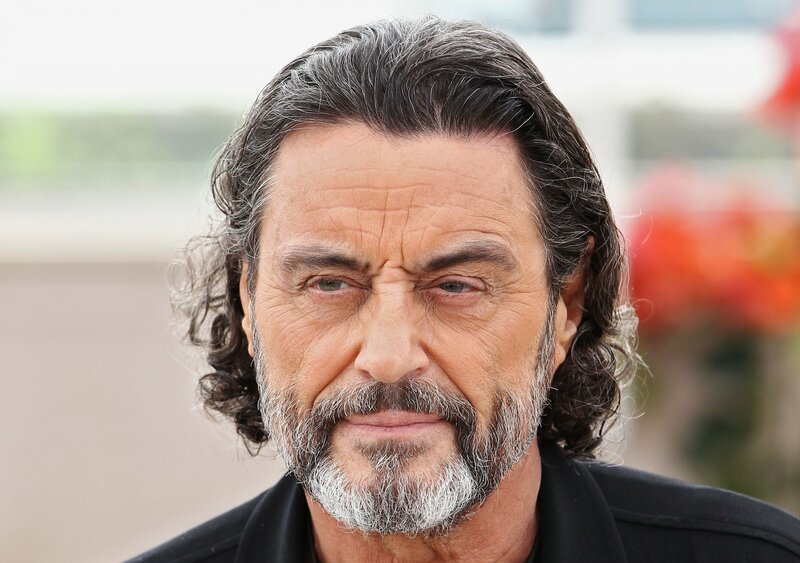 His film roles include Tai Lung in Kung Fu Panda (2008) and Blackbeard in Pirates of the Caribbean: On Stranger Tides as well as the character Winston in the John Wick series of films. 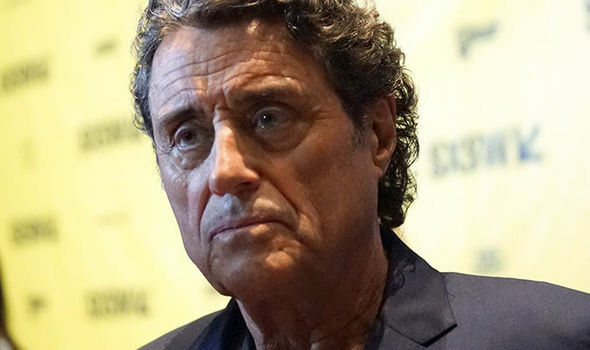 Since 2017, he has starred as Mr. Wednesday in the Starz series American Gods. 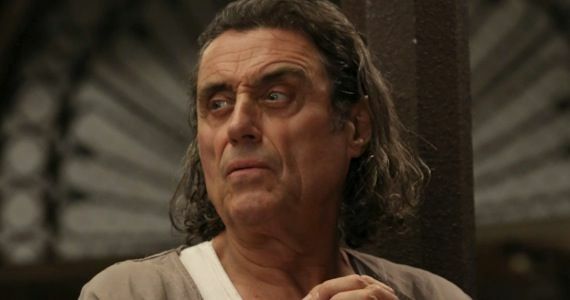 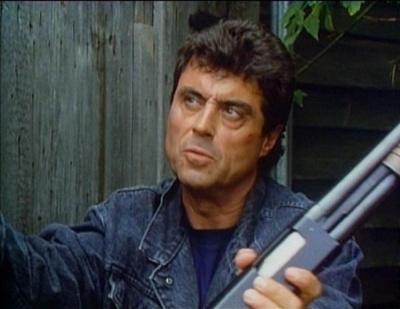 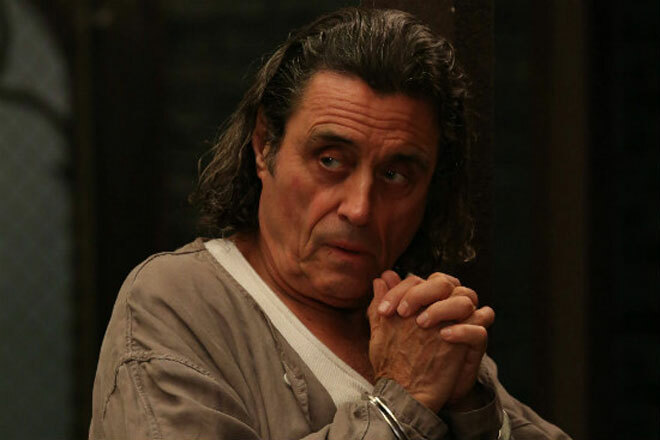 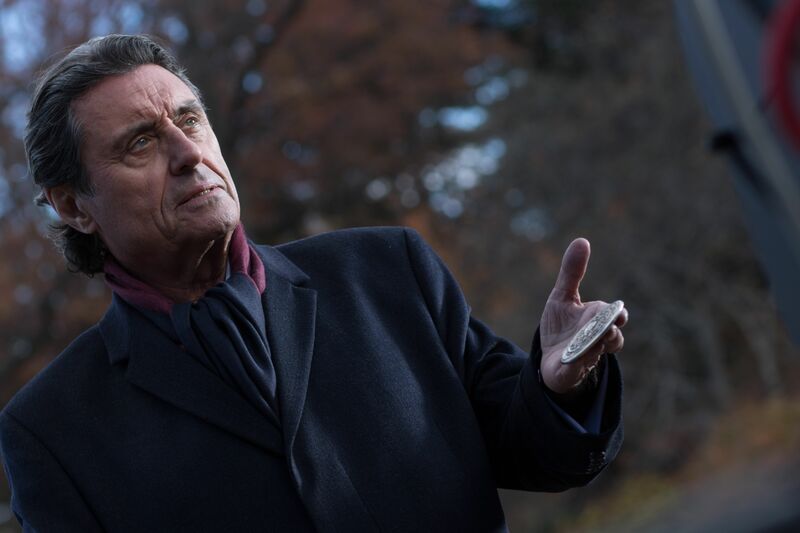 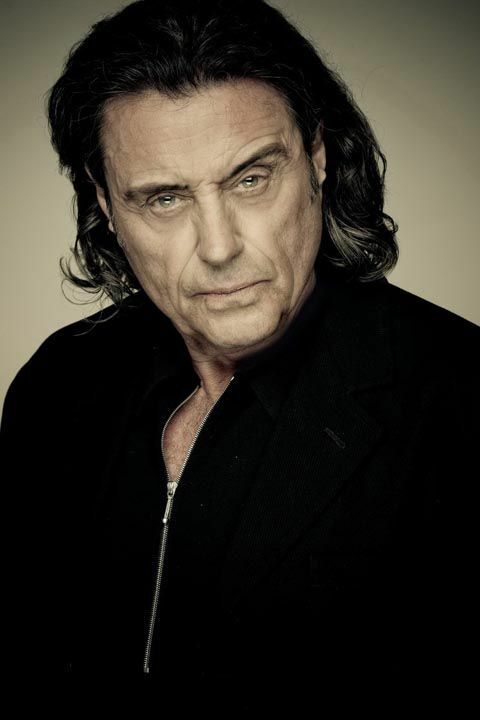 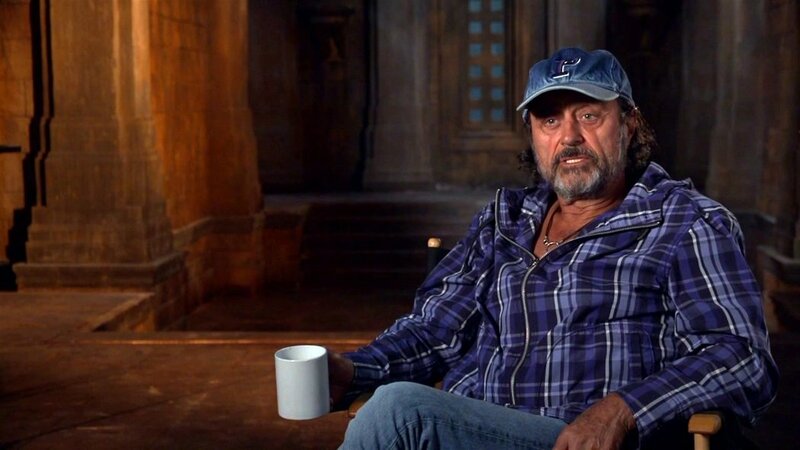 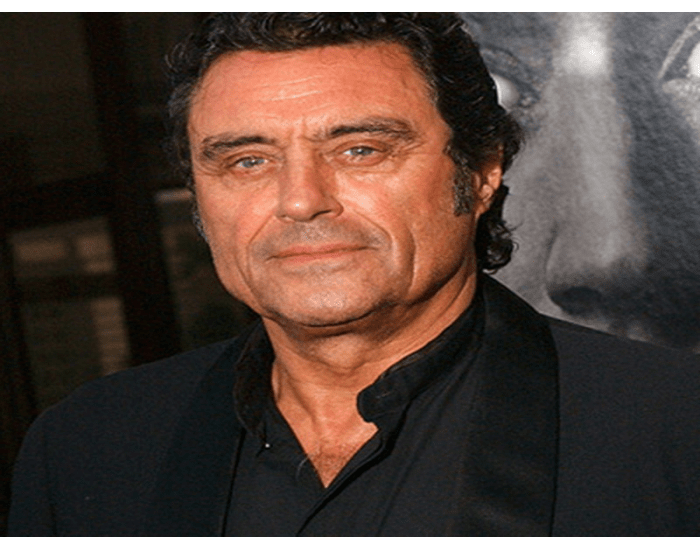 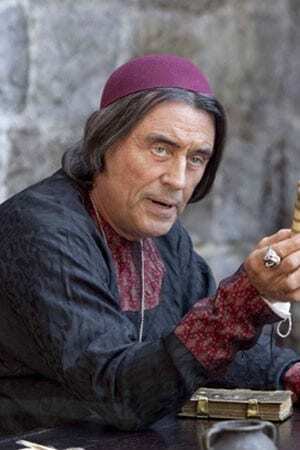 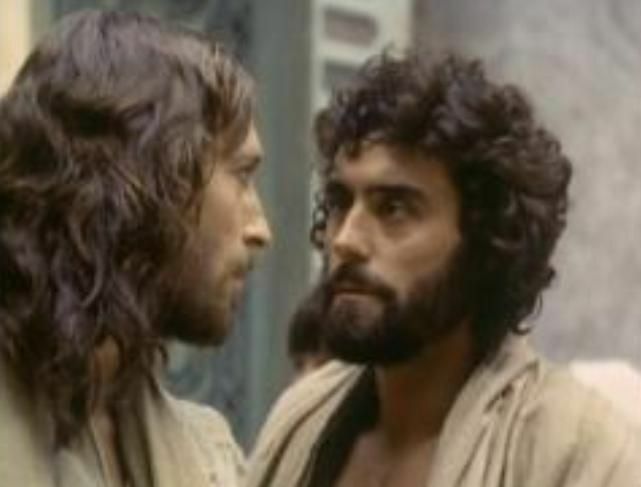 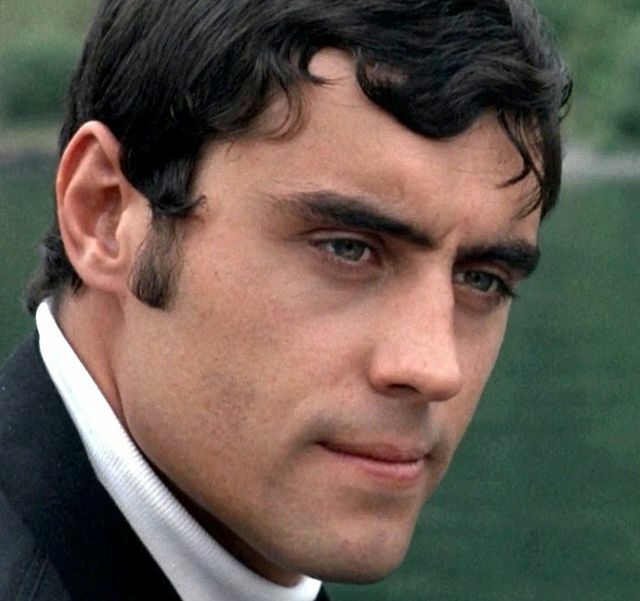 Ian McShane biography, photos, news, movies.